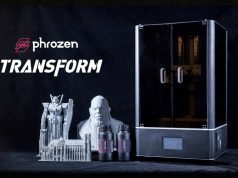 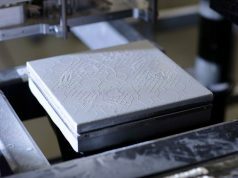 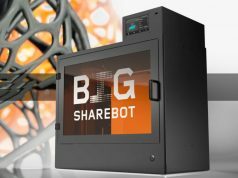 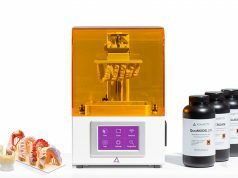 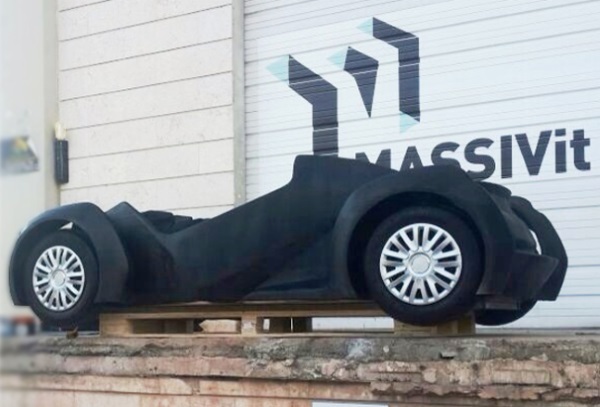 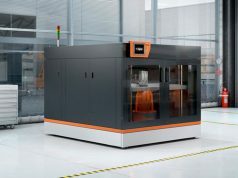 Massivit 3D, an Israeli startup that has 3D printed a full-size Strati car back in June, installs their first “super-sized super-fast” 3D printer working with Gel Dispensed Printing (GDP) Technology. 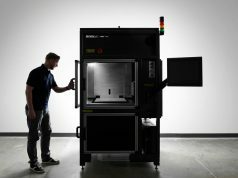 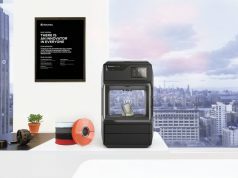 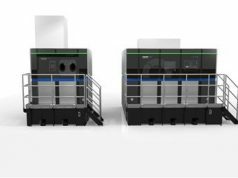 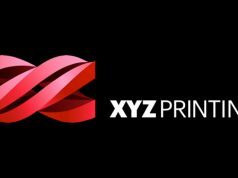 Their first 1800 3D printer has recently been installed at ES Digital, an Israeli printing and communications service provider. 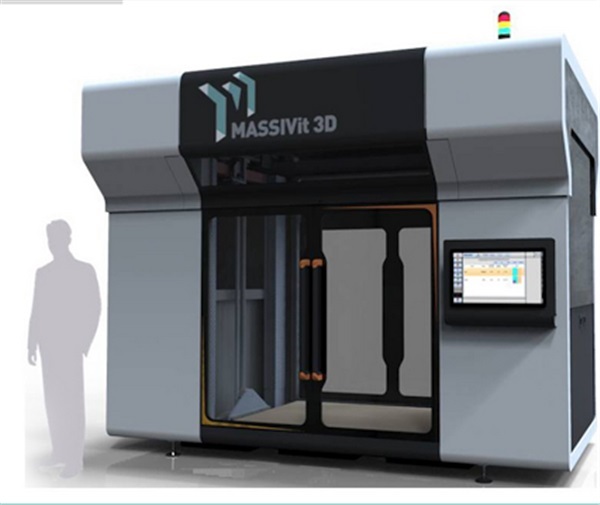 Massivit has raised capital from a variety of investors, including funding form the Israeli Chief Scientist. 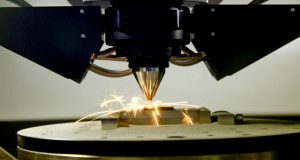 Their facility with 3 running systems for demo is located in Lod, near Tel Aviv.